Matt is an accomplished litigator with particular background in medical malpractice defense and employment disputes. 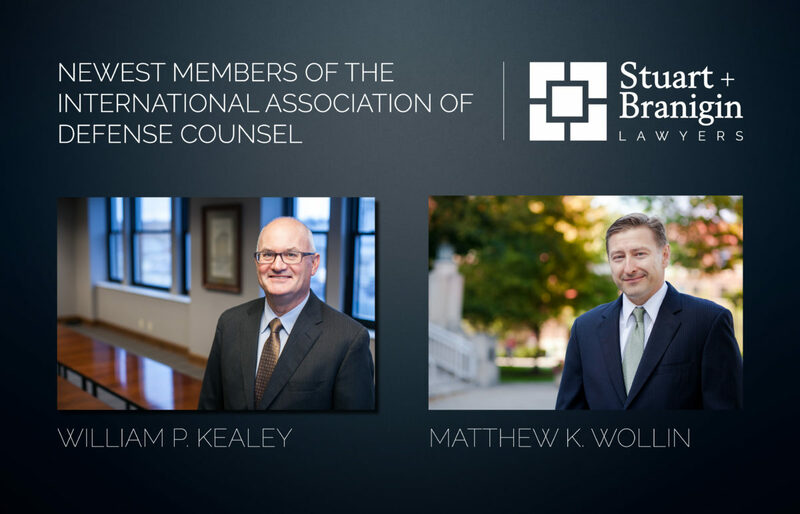 Before joining Stuart & Branigin, Matt spent more than 10 years at a prominent Chicago litigation defense firm representing clients in a variety of disputes at trial and in mediation hearings throughout the Midwest. A significant portion of his practice is dedicated to defending hospitals and other healthcare organizations in the area against medical malpractice claims. 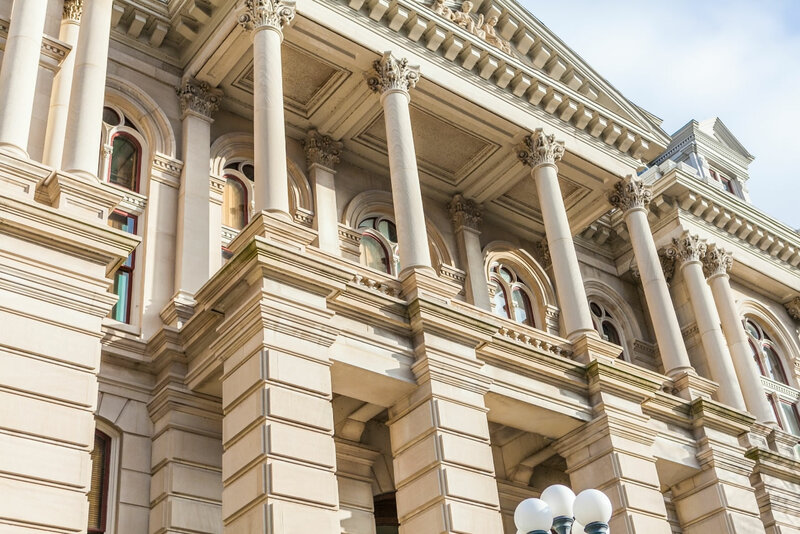 In-house counsel and risk managers rely on Matt’s experience with Indiana medical review panels and strong advocacy to defend against a variety of claims, including birth injury, surgical errors, decubitus ulcer/wound care and wrongful death. Matt is an accomplished litigator with particular background in medical malpractice defense and employment disputes. 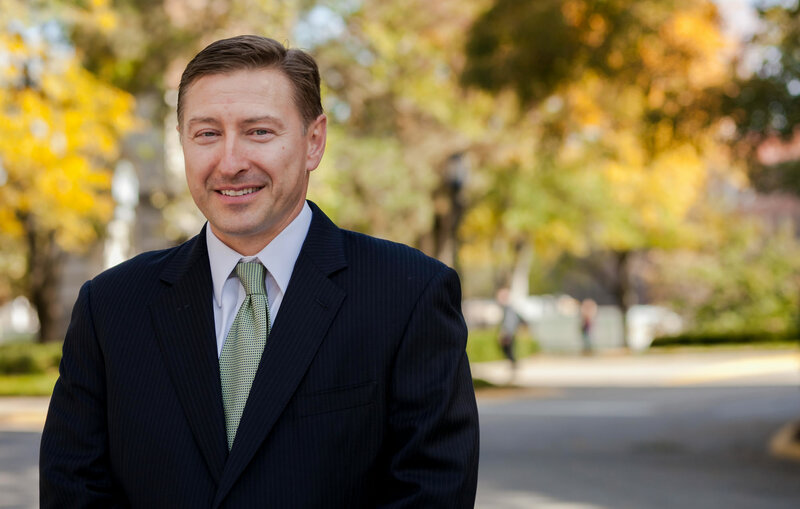 His employment law experience includes counsel to universities, healthcare organizations and manufacturing businesses, as well as representation in litigation. Matt drafts and advises on employee handbooks, provides guidance on HIPAA compliance, and counsels on performance management and terminations. He also defends clients in a variety of employment litigation matters, recently prevailing in the Indiana Supreme Court and Court of Appeals on behalf of a university in a workplace discrimination and retaliation case. Beyond his work in healthcare and employment counseling and litigation, Matt also has experience with professional, product, and premises liability; construction defect claims; and insurance coverage disputes. Matt is a West Lafayette resident and serves as board member for the Tippecanoe Arts Federation. Co-author, “Indiana Court of Appeals Establishes Third-Party Duty of Care Under CPA,” The Indiana Lawyer, February 2016. Author, “Good News for Employers: Disgruntled Employees Can Be Forced to Arbitrate Disputes with You!” Illinois Association of Defense Trial Counsel’s IDC Quarterly, Spring 2010.